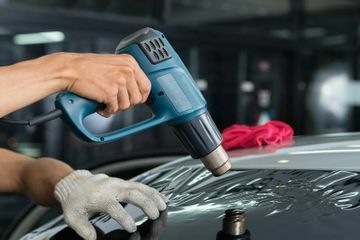 You might not think very much about your windshield or windows unless they become dirty, scratched or broken. But your windows do more for your car than you think. In fact, they can comprise up to 40% of your car’s upper durability. 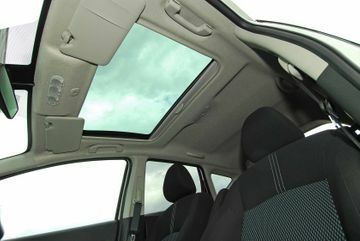 Trust the team at Canada Auto Glass & Sunroofs to correctly install sturdy windows to strengthen your car. 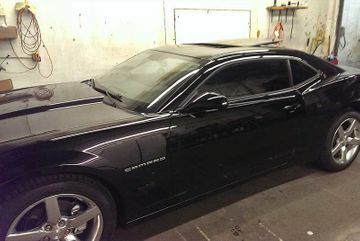 We can help with window tinting, crack and chip repair or windshield replacement in Burlington. When you need quick service customized to your unique car while you wait, rely on Canada Auto Glass & Sunroofs. Each employee at Canada Auto Glass & Sunroofs has at least 15 years of experience taking care of cars like yours. Our connection to various auto parts suppliers, means that if we don’t have the part or material you need on hand, we can find it for you as quickly as possible. We aim to make the repair or replacement process simple. You can either drop your vehicle off or contact us to pick it up. We’ll call your insurance company on your behalf and fill out any necessary paperwork. Once we've finished repairs on your car, we can deliver it to you for free. In many cases, we can also work while you wait, and you can leave with your car immediately after we finish. Help block out the sun with professional window tinting services from our team at Canada Auto Glass & Sunroofs in Burlington. Install a sunroof for your car or truck. We can work around dome lights, fixtures and ceiling consoles. If you need anything from windshield installation to window tinting in Burlington, call Canada Auto Glass & Sunroofs at 905-632-0047.